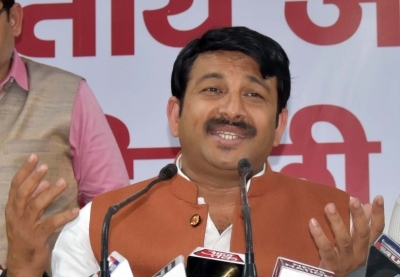 New Delhi, Nov 23 (IANS) BJP MP Manoj Tiwari plans to bring a Privilege motion against AAP Okhla MLA Amanatullah Khan during the Winter Session of Parliament for allegedly assaulting and threatening him during the inauguration of the Signature Bridge across the Yamuna river recently. A close aide of Tiwari said the MP has written to Lok Sabha Speaker Sumitra Mahajan in this regard and wants the notice for the motion to be taken up during the winter session of Parliament beginning on December 11. The BJP MP from northeast Delhi parliamentary constituency has claimed he was manhandled during the inauguration of the Signature Bridge in Wazirabad area here on November 4 by the Aam Aadmi Party (AAP) MLA.